WEST LAFAYETTE, Ind. 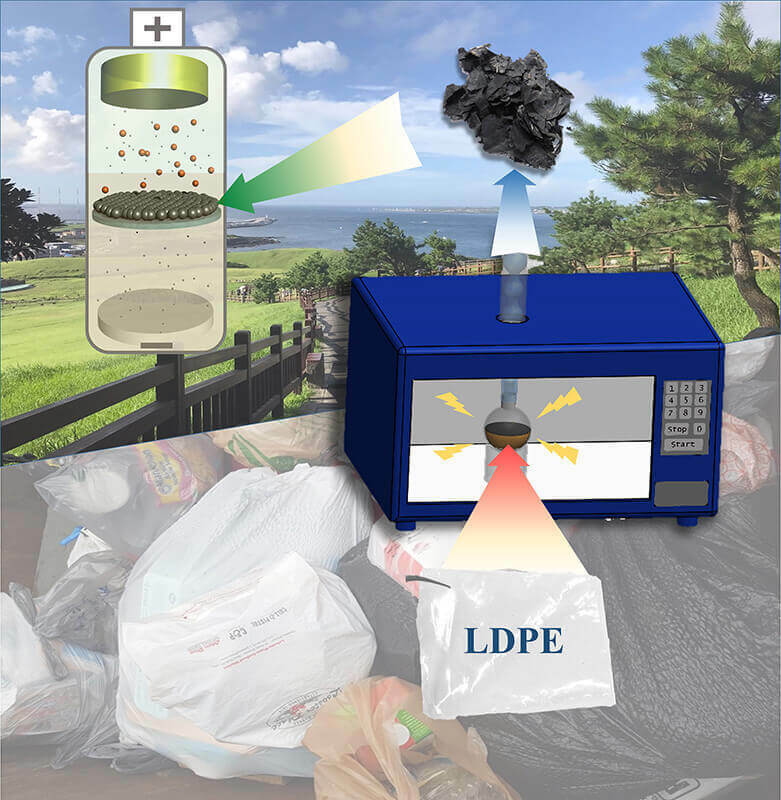 — Purdue engineers have figured out a way to tackle plastic landfills while also improving batteries – by putting ink-free plastic soaked in sulfur-containing solvent into a microwave, and then into batteries as a carbon scaffold. Purdue researchers have found a way to increase the life span in a process that has the added bonus of being a convenient way to recycle plastic. Their process, which was recently published in ACS Applied Materials and Interfaces, shows that putting sulfur-soaked plastic in a microwave, including transparent plastic bags, transforms the material into the ideal substance for increasing the life span of the forthcoming batteries to more than 200 charging-discharging cycles. “Because lithium-sulfur batteries are getting more popular, we want to get a longer life sucked out of them,” Pol said. Low-density polyethylene plastic, which is used for packaging and comprises a big portion of plastic waste, helps address a long-standing issue with lithium-sulfur batteries – a phenomenon called the polysulfide shuttling effect that limits how long a battery can last between charges. Watch a YouTube video explaining this at https://youtu.be/9vgGA4vHaWg. Lithium-sulfur batteries, as their name suggests, have a lithium and a sulfur. When a current is applied, lithium ions migrate to the sulfur and a chemical reaction takes place to produce lithium sulfide. The byproduct of this reaction, polysulfide, tend to cross back over to the lithium side and prevent the migration of lithium ions to sulfur. This decreases the charge capacity of a battery as well as life span. Note to Journalists: This paper is available open-access at https://pubs.acs.org/doi/10.1021/acsami.8b03959. A YouTube video is available at https://youtu.be/9vgGA4vHaWg and other multimedia can be found in a Google Drive folder at https://goo.gl/AFQCbZ​. 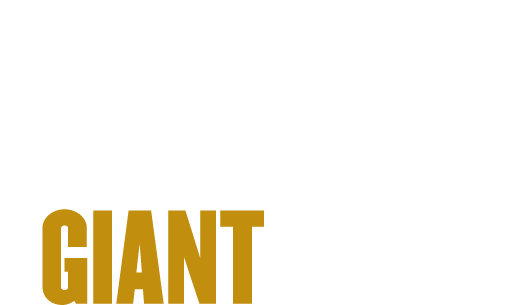 The materials were prepared by Erin Easterling, digital producer for the Purdue College of Engineering, 765-496-3388, easterling@purdue.edu. Lithium–sulfur batteries were intensively explored during the last few decades as next-generation batteries owing to their high energy density (2600 Wh kg–1) and effective cost benefit. However, systemic challenges, mainly associated with polysulfide shuttling effect and low Coulombic efficiency, plague the practical utilization of sulfur cathode electrodes in the battery market. To address the aforementioned issues, many approaches have been investigated by tailoring the surface characteristics and porosities of carbon scaffold. In this study, we first present an effective strategy of preparing porous sulfonated carbon (PSC) from low-density polyethylene (LDPE) plastic via microwave-promoted sulfonation. Microwave process not only boosts the sulfonation reaction of LDPE but also induces huge amounts of pores within the sulfonated LDPE plastic. When a PSC layer was utilized as an interlayer in lithium–sulfur batteries, the sulfur cathode delivered an improved capacity of 776 mAh g–1 at 0.5C and an excellent cycle retention of 79% over 200 cycles. These are mainly attributed to two materialistic benefits of PSC: (a) porous structure with high surface area and (b) negatively charged conductive scaffold. These two characteristics not only facilitate the improved electrochemical kinetics but also effectively block the diffusion of polysulfides via Coulomb interaction.